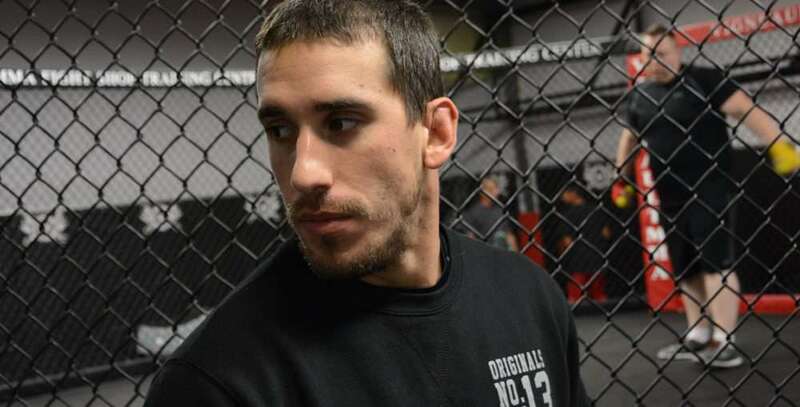 After a year-and-a-half out of the cage, Kahnawake’s Zander “Triple X” McComber is back on the card in the Hybrid Pro Series 5 mixed martial arts event at the Pierre Charbonneau Centre in east Montreal tonight. The 170-pound Welterweight fighter McComber (2-3-0), bred to fight in the Fightquest cages of Kahnawake, will face Joey Morency (0-1-0) in a three five-minute round fight that sits first on the fight card. McComber’s last fight, at Rivals MMA in March 2015, was a frustrating three-round unanimous decision in favour of Virgile Beaulieu, who held McComber on the mat for the majority of the contest to secure the win. The loss came after two armlock submission wins in 2014 that brought McComber’s record to .500. He knows now what to do if a similar situation arises tomorrow night to ensure he goes back to an even three wins and three losses. “Just got to keep moving on the ground and wait for openings to get back up on my feet,” he said. That’s the game plan: stay upright. Morency has a wrestling background and McComber would like to keep the fight a strike contest. What if things don’t go his way? What if Morency gets McComber down? Are you dressing like Emmet the Lego man?